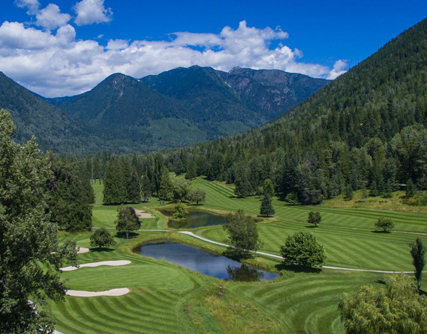 This region is blessed with outstanding golf courses, affordable rounds and premier hotel partners that know how to tee it up just for golfers! Check out our golf courses and hotel partners and make plans to golf, stay and play! 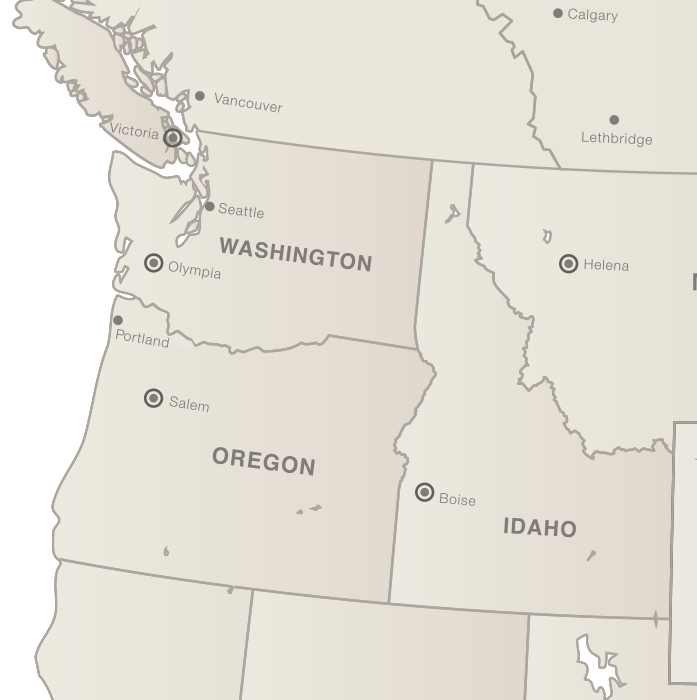 Golf packages & deals to destinations throughout the Northwest in Washington, Idaho and Oregon on the best courses in the region. So many to choose from! 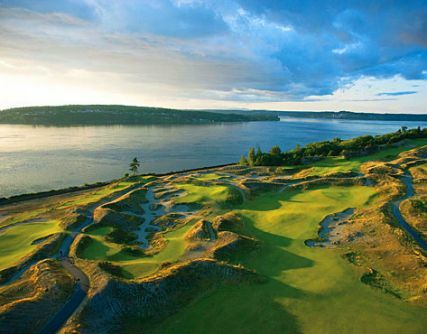 Play Chambers Bay, one of the top public courses in Washington, designed by Robert Trent Jones and host of the 2015 U.S. Open. 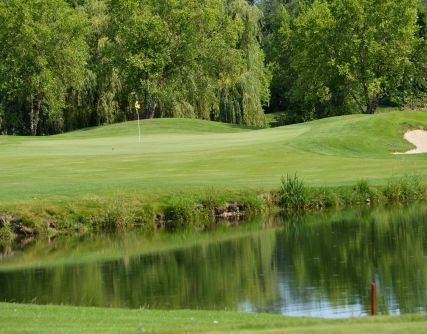 Golfing in the Northwest offers many lodging options to suit your needs, from hotels in the metro and rural areas to onsite lodging at golf resorts. Book your next golf trip and join one of the events at a Golf in the Northwest course!